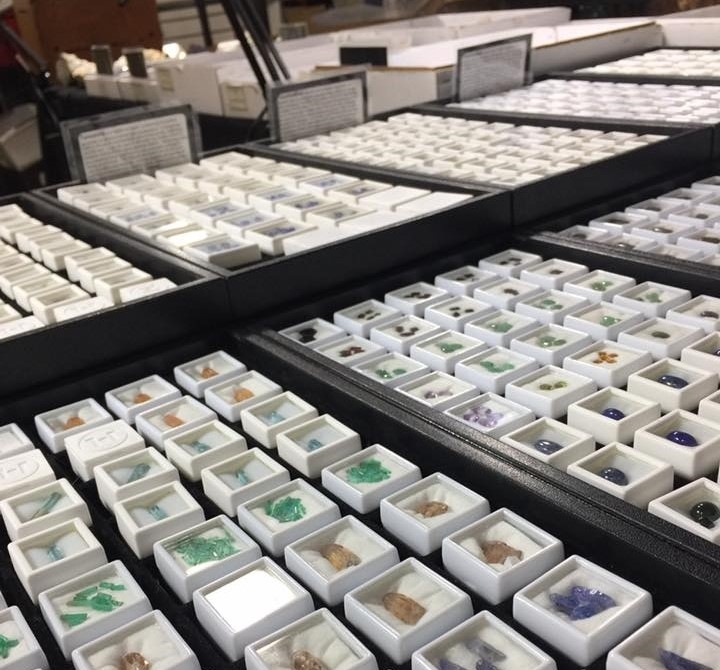 Rock enthusiasts will have the chance to view, purchase and learn about rare and common rocks from around the world at the 12th annual Rock City Park Gem, Mineral and Fossil Show. Items for sale may include rocks, minerals, fossils, shells, jewelry, cut and uncut stones, mining paraphernalia and tools, crafts/artwork, books, and magazines all related to our natural earth! Have your photo taken with the Park's "Bigfoot".